Watermelon Coconut Cooler, I <3 Thee. I loveeee coconut water, to the point of obsession. So, recently I have been purchasing bottles of the coconut water + watermelon juice combo. It was really a smart idea to combine both these awesome cooling ingredients into 1 yummy drink! How come I am not the mastermind behind such cool ideas? Anyways the price is pretty steep, with each liter costing about $6 (there are more expensive ones too), so I was thinking if I were to purchase some coconut water and fresh watermelon and make my own…I would be able to get at least 2.5L of this yummy drink with those six bucks. More than double the juice for the same price! Yup, that is how my mind works at times. 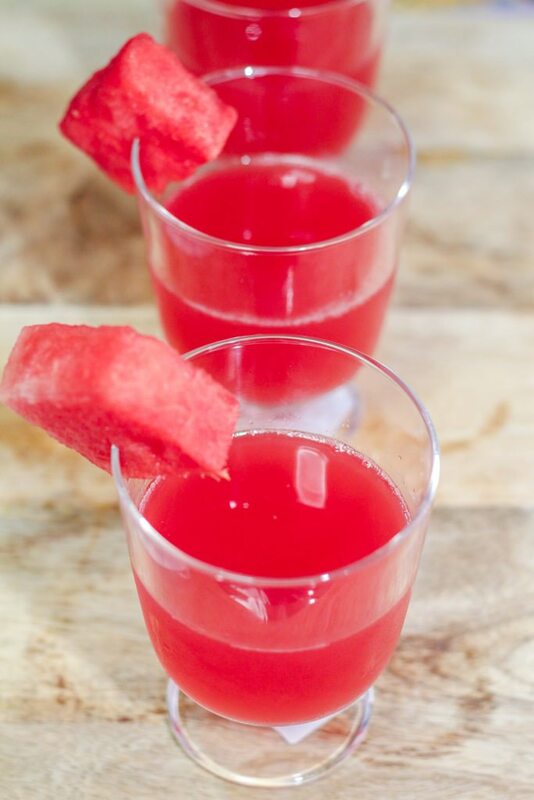 So, armed with some red ripe watermelon and coconut water, I made my own. All I did was to blend half a watermelon with 1 liter of coconut water and then I strained this mixture so that I get a smooth and clear juice just like the bottled ones. It was WAY better than the one I bought. It was actually great, far more refreshing and the taste of the watermelon was more prominent. So smooth on the palate and If I could, I would swim in a pool of this. For real. A blender would be the easiest option to make this, but if you do not have one, it is still do-able. You can just mash up the watermelon and strain the juice. Obviously, you can use a juicer too to extract the juice from the watermelon. Although I didn’t need any added sweetener since the natural sweetness in both the watermelon and the coconut water were perfect to my liking, but if your watermelon isn’t sweet, just stir in some sugar in the juice until it dissolves. 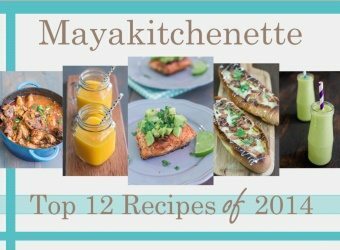 You can also do a variety of flavors by adding mint or even a squeeze of lime. If you are into coconut water, then you have to give this a try! 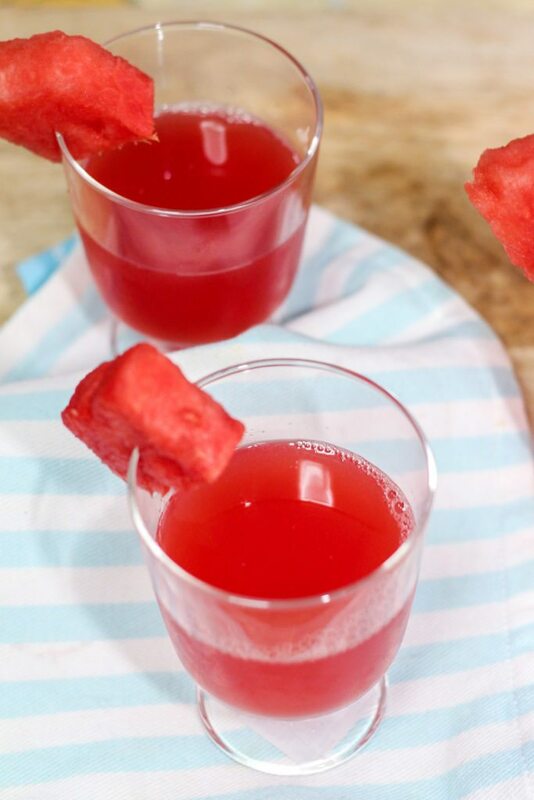 This Watermelon Coconut Cooler is the perfect summer drink. Delicious, hydrating and super refreshing. It is also a healthy and nourishing drink that is sure to please almost everyone. In a blender, blend the watermelon and coconut water till fine. Place a fine-mesh sieve over a pitcher and carefully pour this through the sieve. Discard pulp. Add in sugar if using, and stir until sugar dissolves. Chill in the fridge until cold before consuming. This was so delicious and cooling. Good for the heat that ks going around.